Founded in 1818, Saint Louis University INTO Pathway Program is one of the nation’s oldest and most prestigious Catholic universities. Rated among the nation’s top 100 research universities, SLU boasts more than 20 graduate and undergraduate programs ranked among the top 100 in the country by U.S. News & World Report. 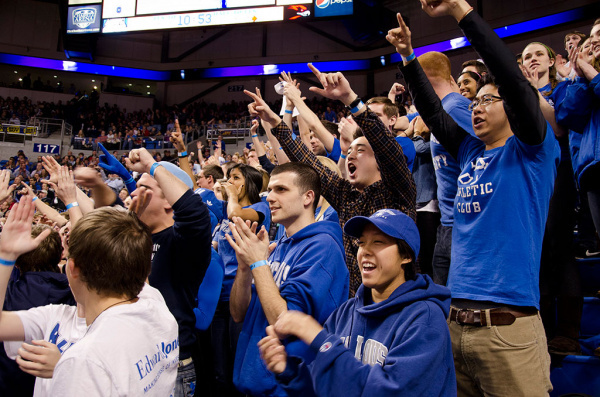 Saint Louis University INTO Pathway Program is a top-100 national university with 200 years of history. With campuses in the US and Spain, you will receive a quality education designed to prepare you for success in your chosen field. #94 National Universities (U.S. News & World Report 2018). Top 100 Research University (U.S. News & World Report). #44 Best Value (U.S. News & World Report 2018). First federally-certified flight school in the US . At SLU, your education isn't limited to the classroom. 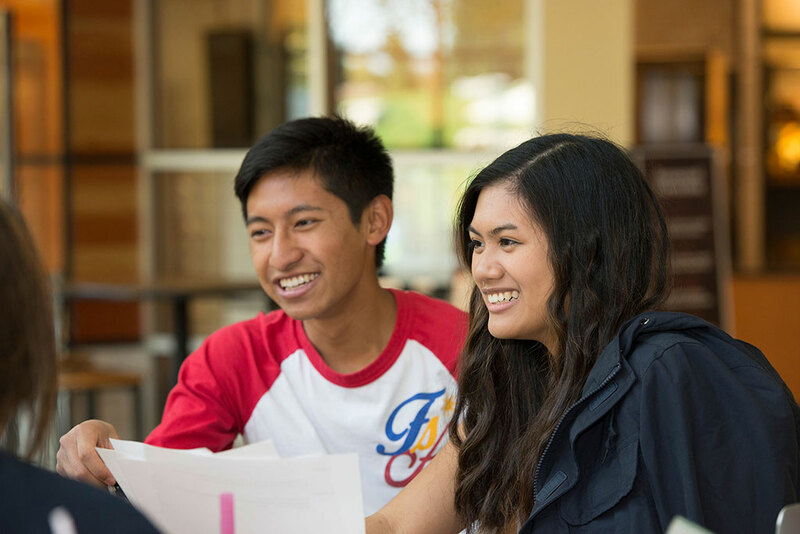 As a first-year student, you can expect innovative programs to help your successful transition into the university. New students are grouped into Learning Communities, which provide creative academic support. You will be encouraged to challenge your thinking and develop strong answers. As a major research institution, we are dedicated to teaching you how to think logically, argue pointedly and express yourself clearly. SLU is also one of only eight Catholic universities with a high or very-high research distinction. Throughout our university and surrounding communities, we have a shared value of supporting the common good. SLU created these values to encourage staff and students to adopt the highest standards of conduct for both personal and professional practice. The Academic English program provides you with top-rate English language instruction and the academic skills to succeed at Saint Louis University. An INTO SLU Graduate Pathway program will prepare you to enter your next semester of a master’s degree program at Saint Louis University. 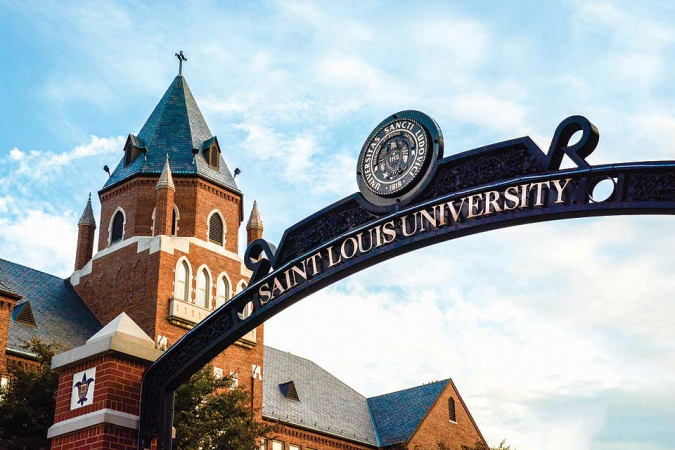 Upon successful completion of the Graduate Pathway program and meeting university requirements for graduate admission, you may enter your next semester of graduate study at Saint Louis University. This transition from an INTO program to a university degree program is called progression. International Year One will prepare you to enter your next semester of a bachelor's degree program at Saint Louis University. 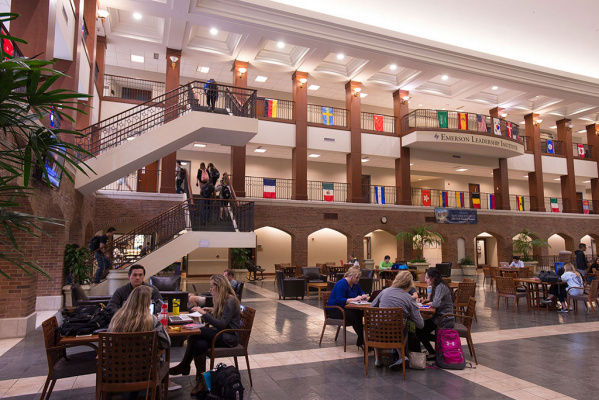 Upon successful completion of International Year One and meeting university requirements for undergraduate admission, you may enter your next semester of undergraduate study at Saint Louis University. This transition from an INTO program to a university degree program is called progression. Your room comes with central air-conditioning, a bed, a desk, a dresser, a wardrobe closet and a semi-private bathroom. All buildings have a community laundry room, a community kitchen on each floor, 24-hour security desk, tutoring and study lounges, a chapel and bike storage outside the building.